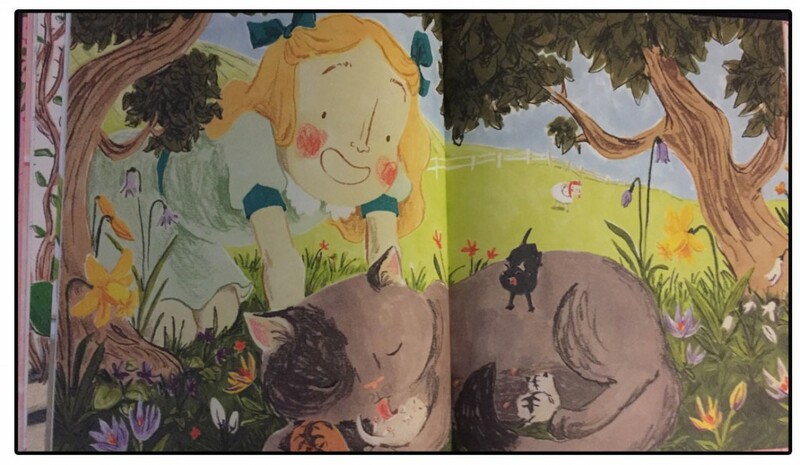 There are quite a few picture books I know of covering the issue of dementia, alzheimer’s and also bereavement of elderly relatives. These books are necessary and essential. However it’s rare that you come across a book that celebrates the experience, memories and love that come with age. 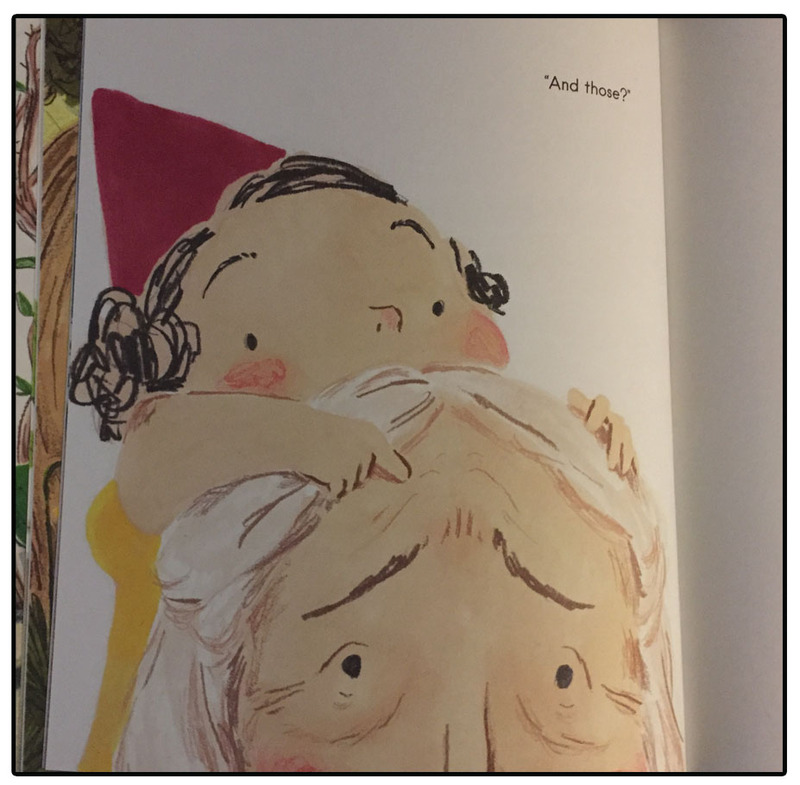 The Lines on Nana’s Face written and illustrated by Simona Ciraolo and published by Flying Eye books does just this. This is a conversation between Nana and her granddaughter. The little girl is curious about the lines on her face. So she asks about each line and each wrinkle and discovers the long kept secrets and memories behind them. Some of the memories are happy, some of them sad, but all nostalgic and representational of long and incredibly valuable life. This is a beautiful, heartwarming story of how our experiences and memories can define us. 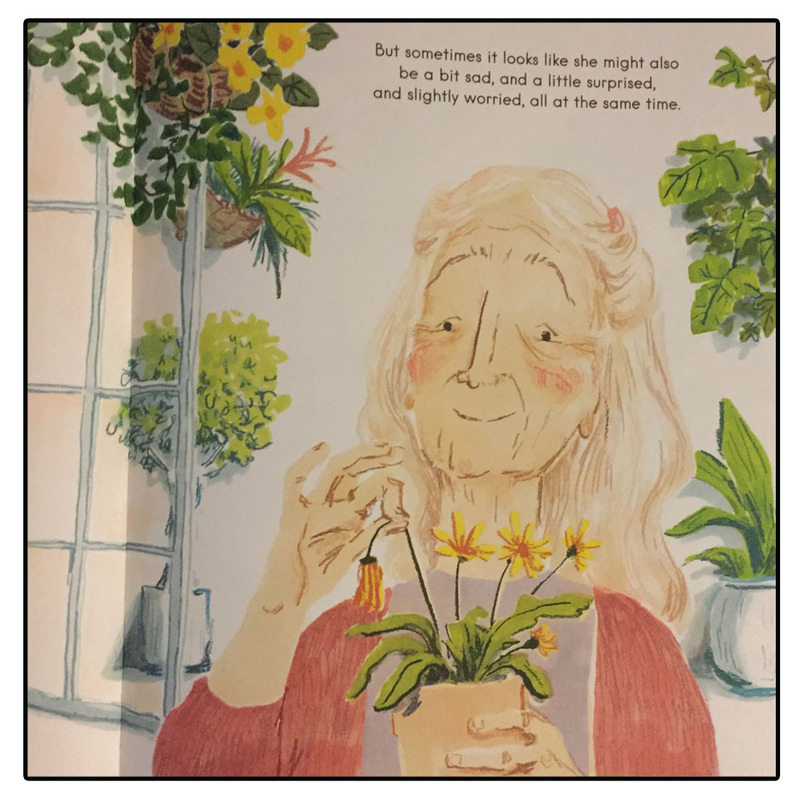 This is a sensitive celebration of life, of old age, something really lacking in the picture book world. 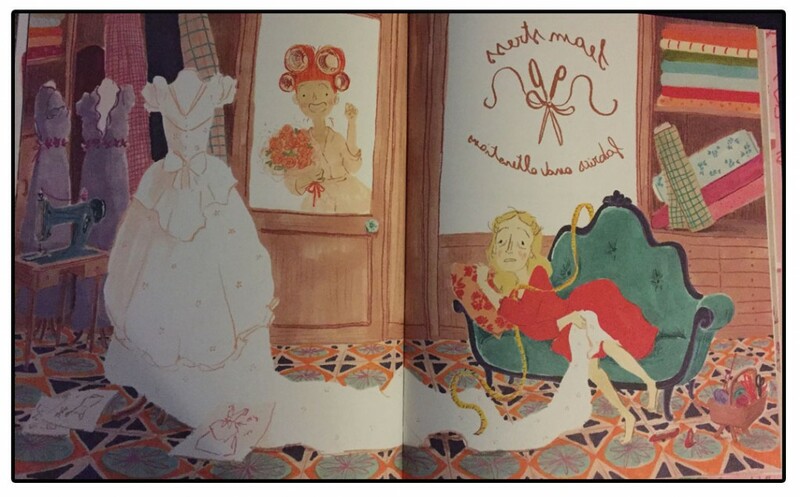 The illustrations are soft, in pastel shades. They travel through time, to Nana’s past and bring her history to life. Beautifully done. Every page is bursting with life and emotion. Some will make you smile, some laugh, some cry. Just like life. Each of the spreads which jump back in time have no words alongside them, and that’s because, frankly, they just don’t require it. 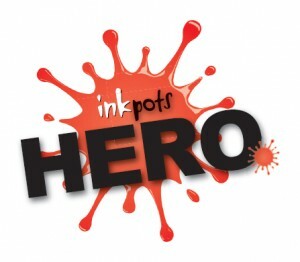 The illustrations show and explain everything with passion. It works so brilliantly well. 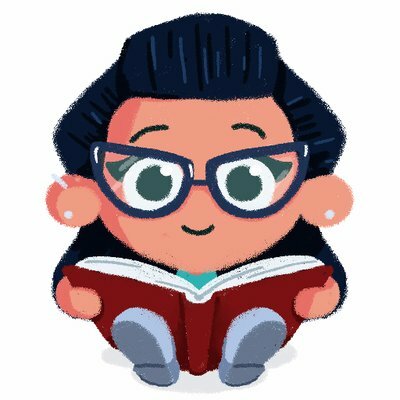 I truly love this special and heartfelt book. Let’s celebrate life, let’s celebrate age, celebrate those members of our family who have experienced love, loss, joy and upset! Let’s use this book as a springboard to ask our own relatives about their stories. 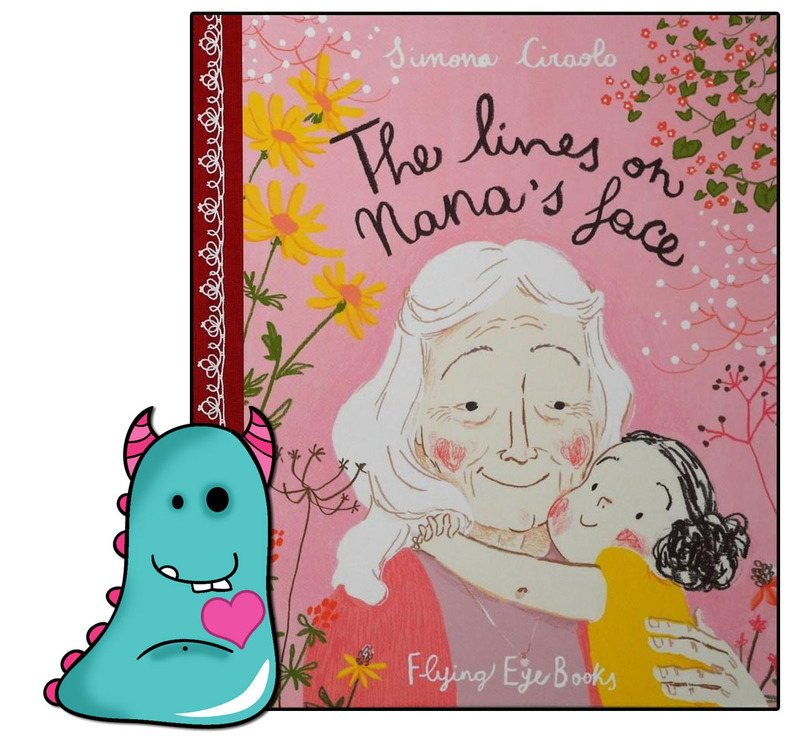 The Lines on Nana’s Face makes the perfect classroom tool, the loveliest bedtime story and a most beautiful choice for library storytimes. The Lines on Nana’s Face is available now from all good book shops and libraries.